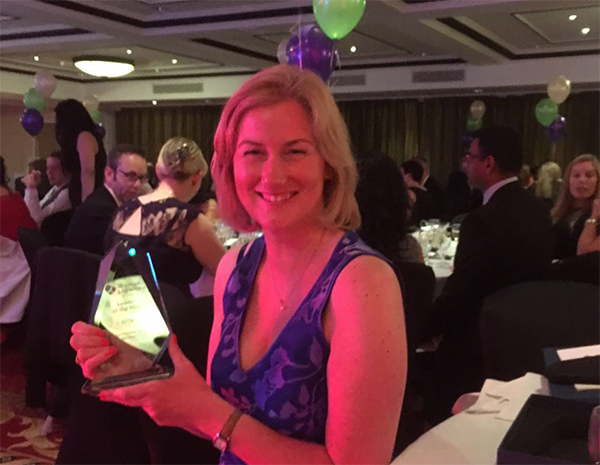 Greenshields Cowie is delighted to announce that Jane Phelan, our Middle East logistics and vehicles expert, has won the Women in Logistics (WIL) ‘Leader of the Year’ Award 2016! This is an amazing result which recognises and celebrates all of Jane’s achievements over her 20 year career with GSC. Now in its 5th year, the WIL awards were designed to showcase the achievements of women in the logistics sector whilst raising funds for the charity Transaid. Commenting on the awards, Women in Logistics Vice-Chair and Assistant Director of Supply Chain at Coca-Cola, Clare Bottle said: “Logistics careers offer an amazing array of challenges and these awards highlight the opportunities for women to excel. 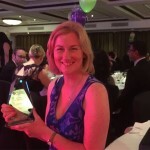 Every individual on our shortlist is an inspiring role model and Women in Logistics UK is proud to be able to showcase their remarkable achievements.” After the event, Clare contacted GSC to say how honored they were to have Jane there as such an inspiring role model for other women in the sector. Greenshields Cowie is a member of Women in Logistics which aims to attract, retain and support women working in logistics and promote the broader diversity agenda.